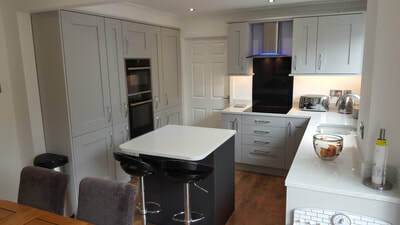 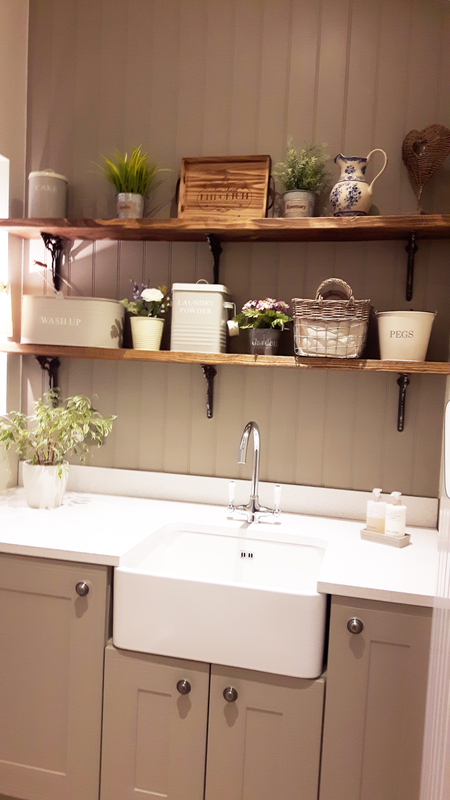 All our kitchens are made to order with colour co-ordinated cabinetry to the highest of standards. Soft closing doors and drawers are standard and all cabinets have solid backs. 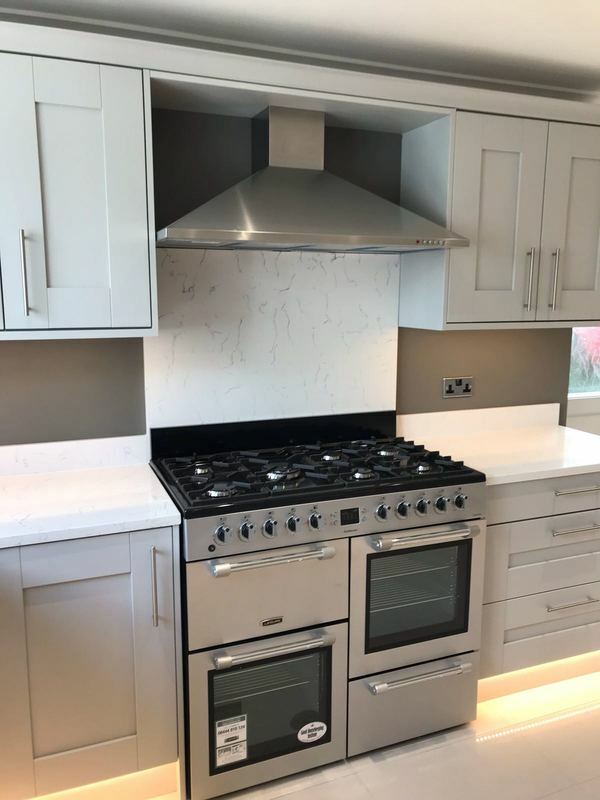 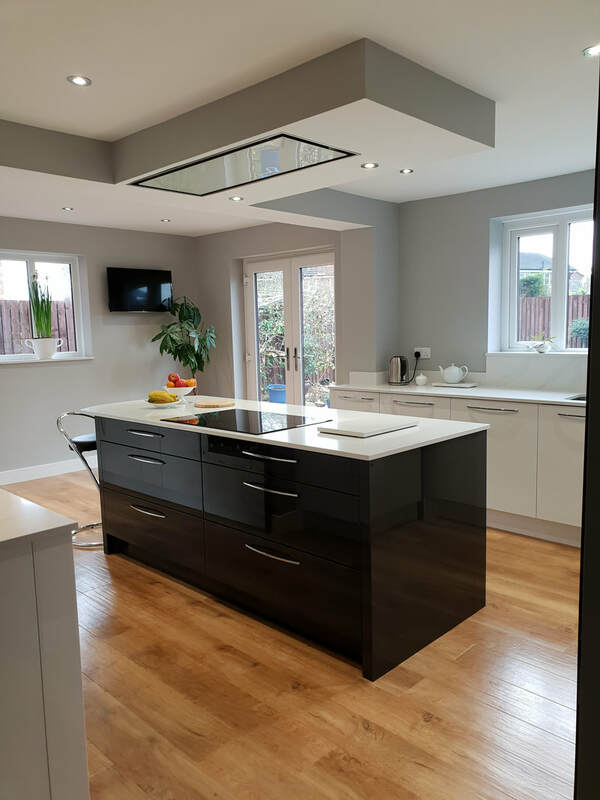 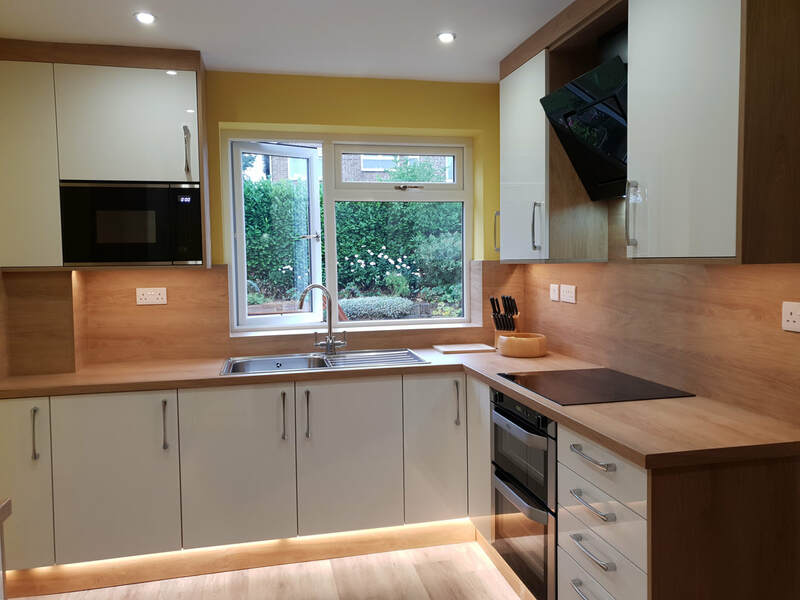 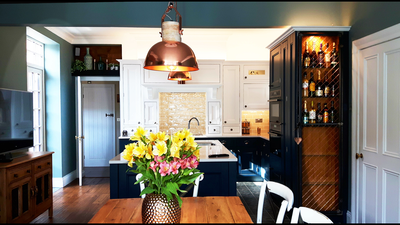 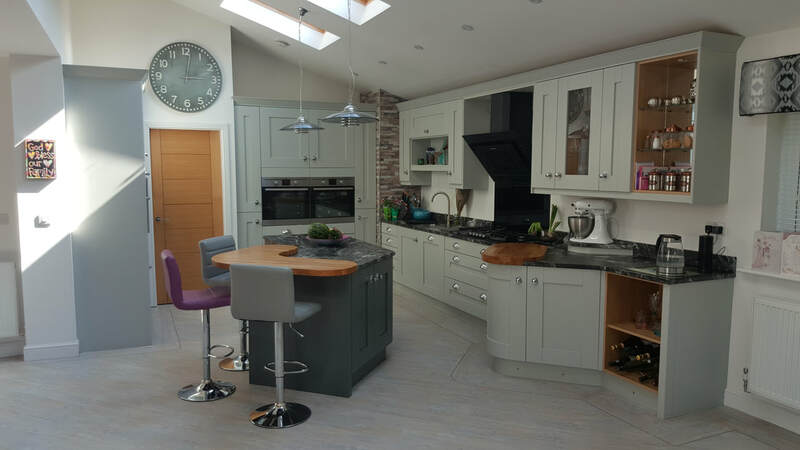 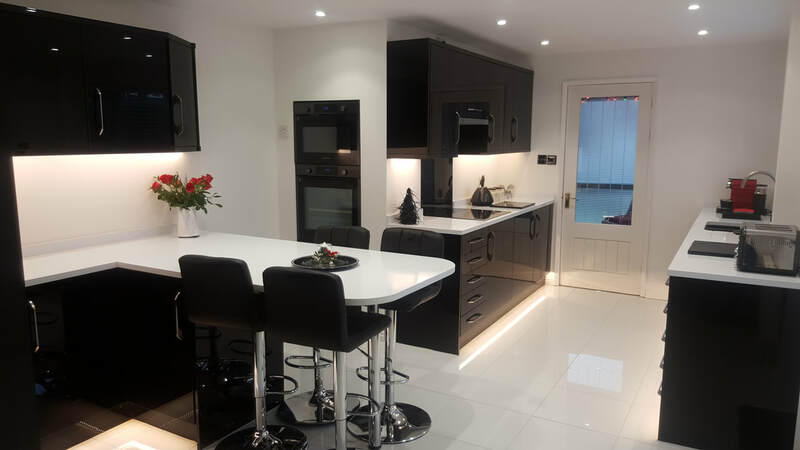 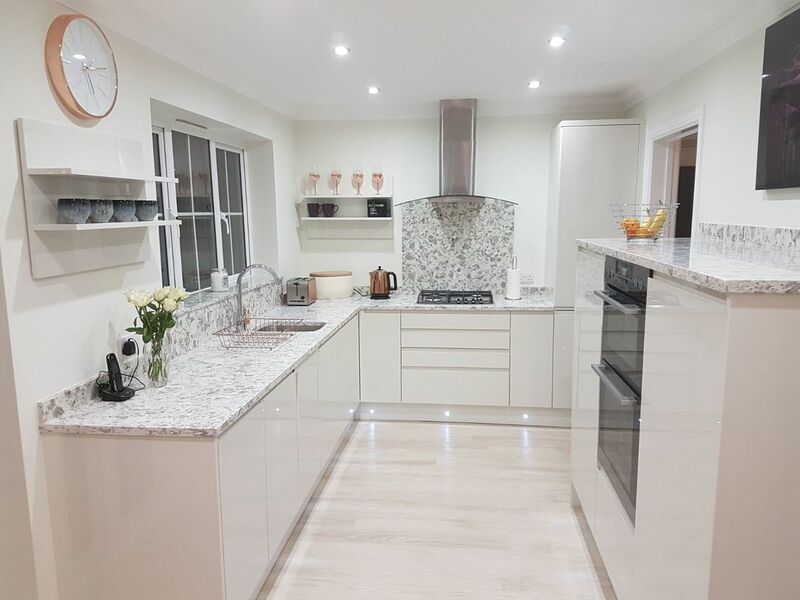 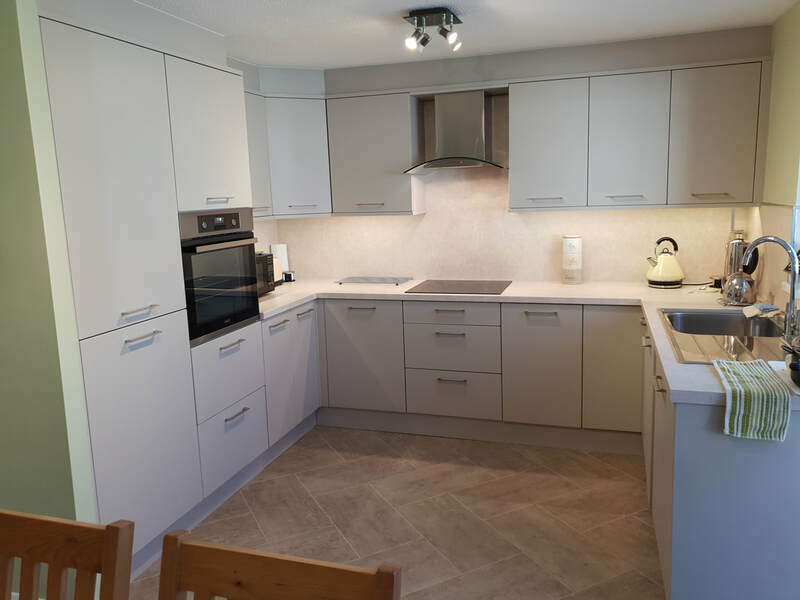 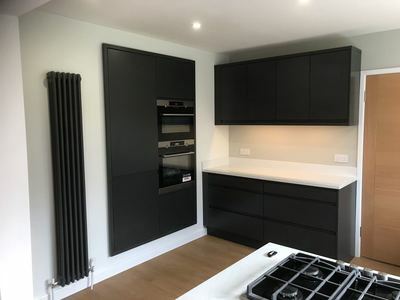 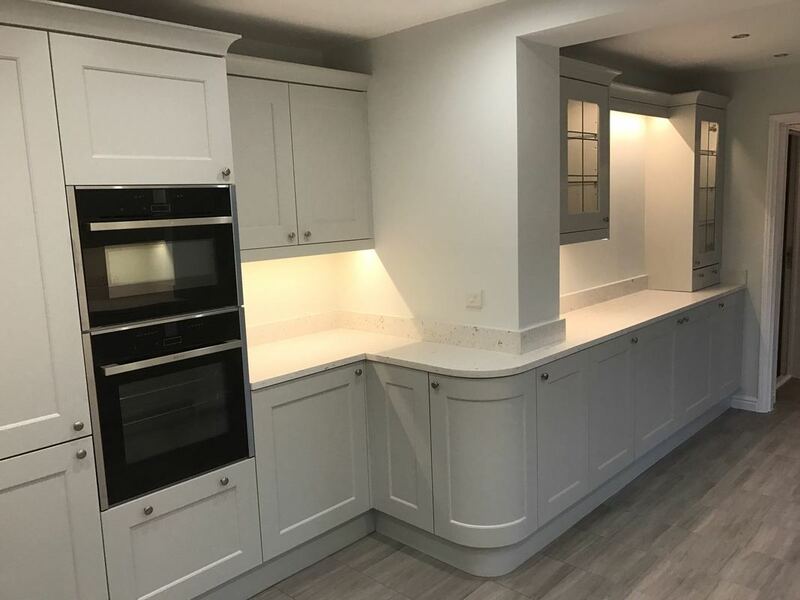 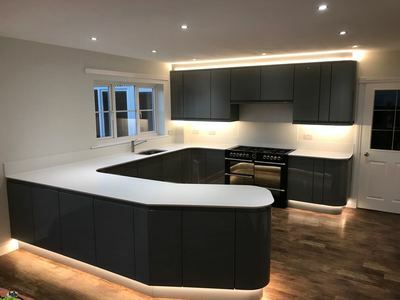 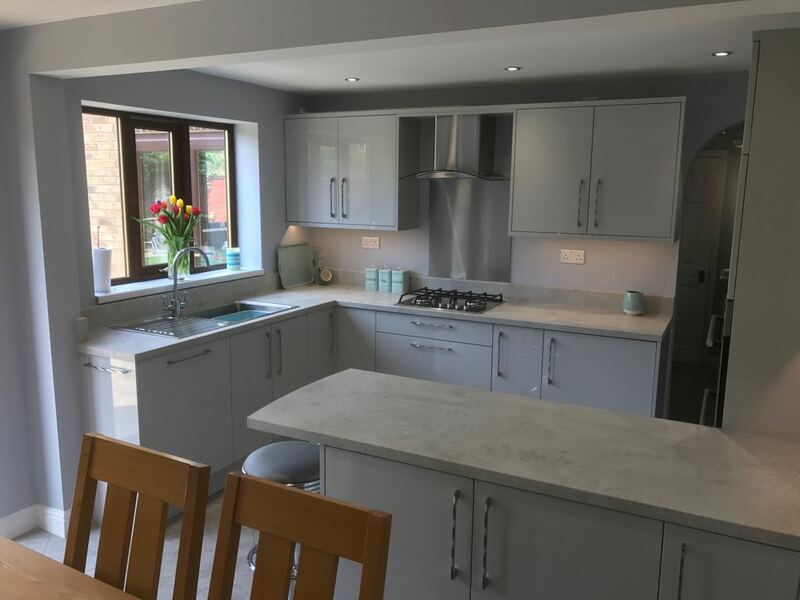 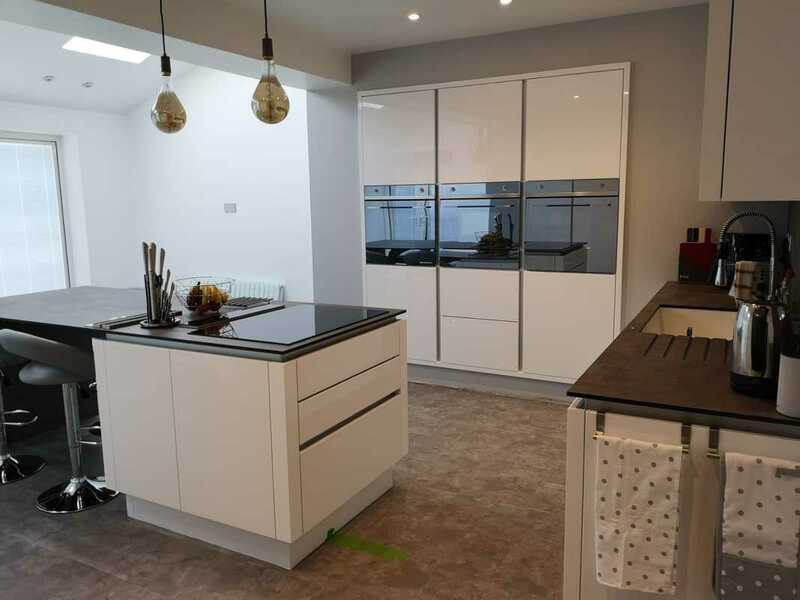 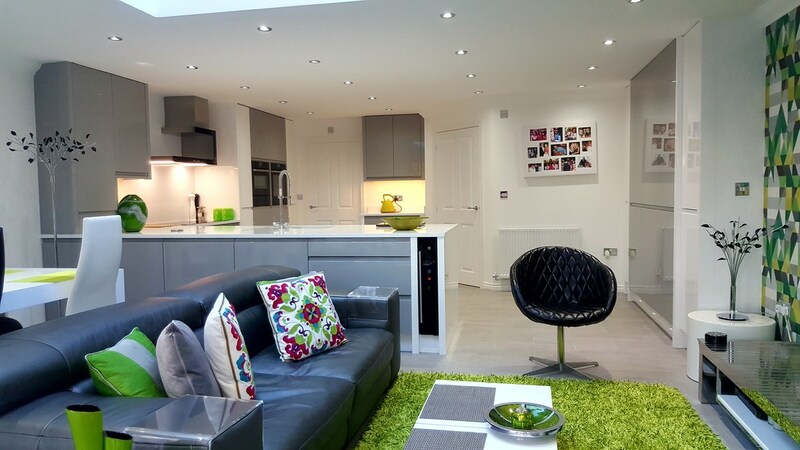 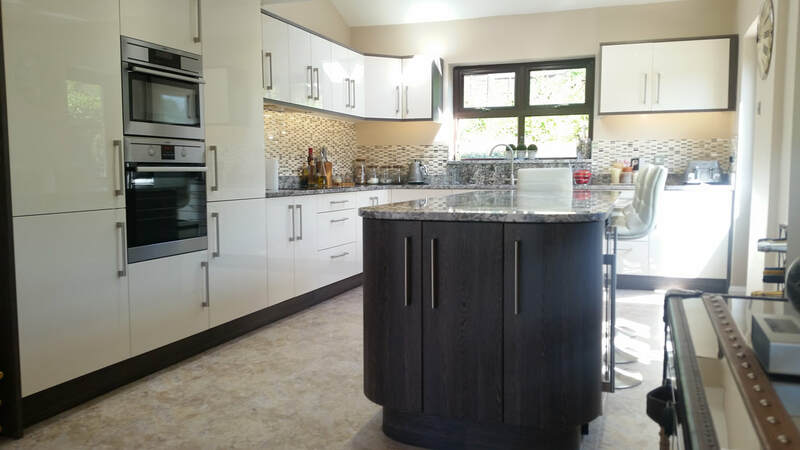 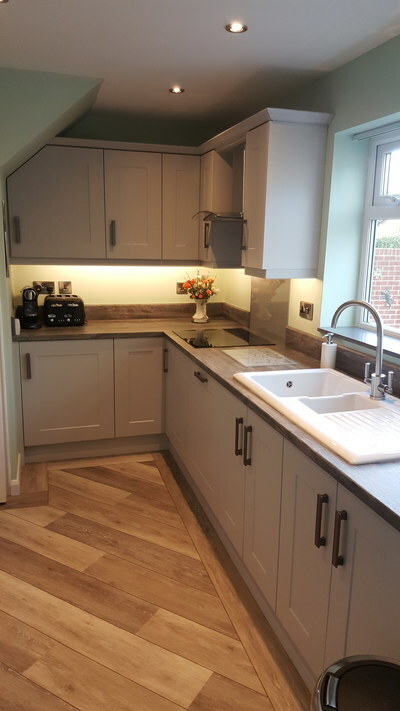 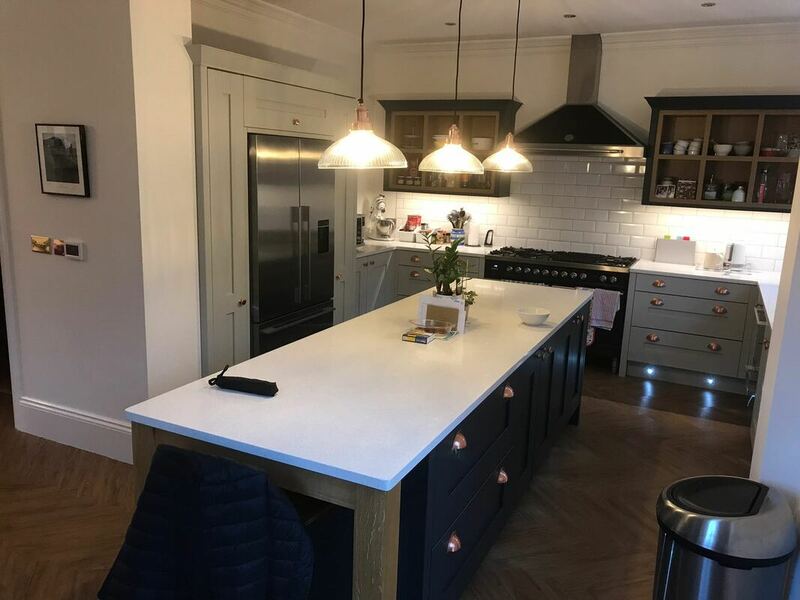 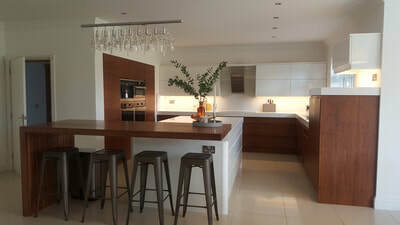 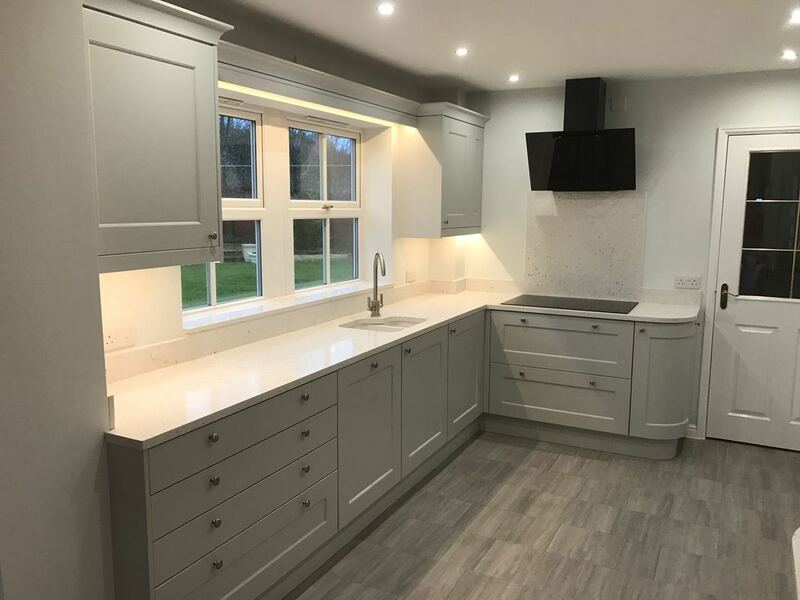 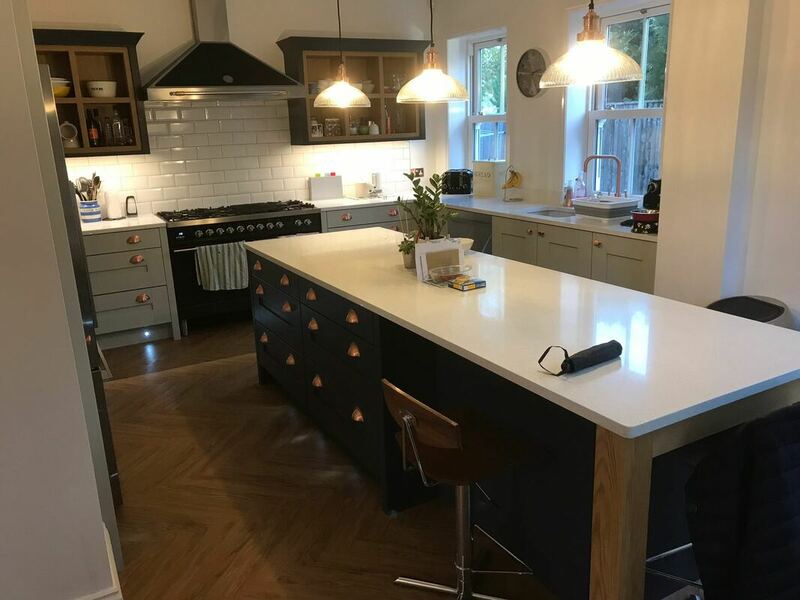 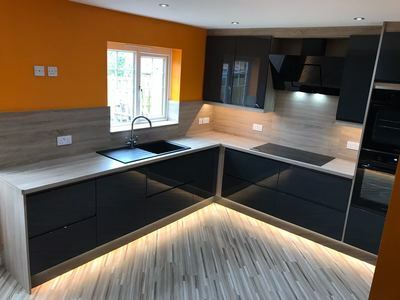 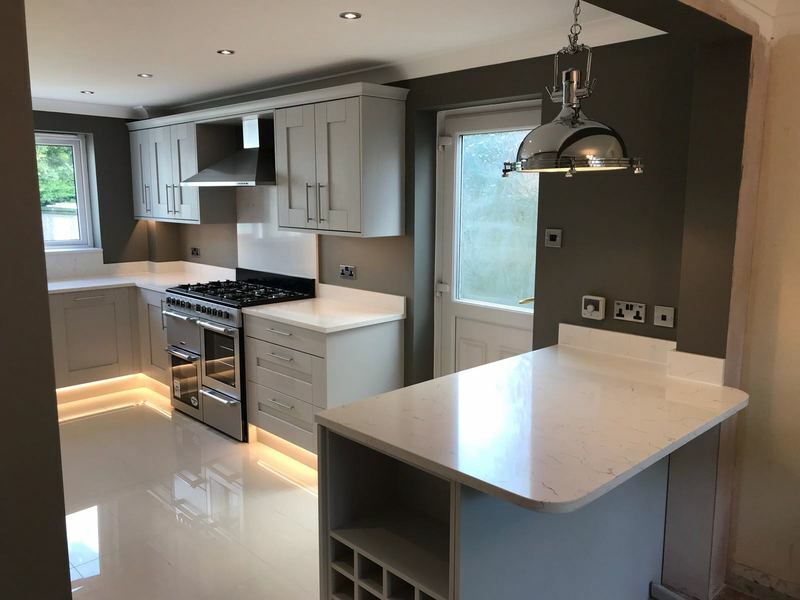 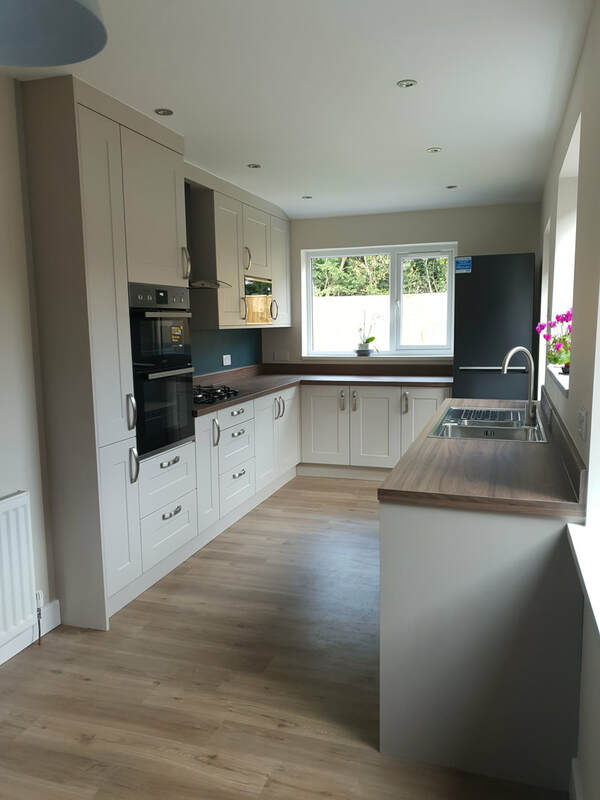 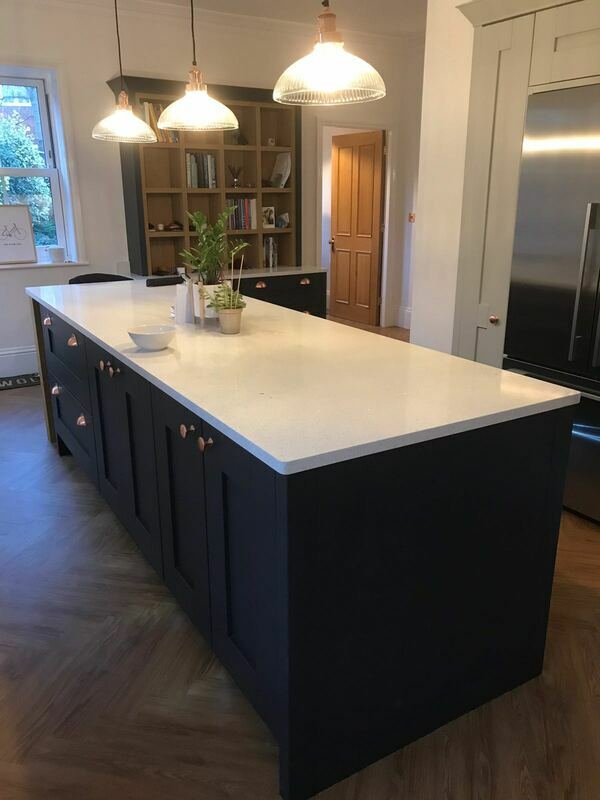 We will taylor the design and manage the installation of your new kitchen to your existing room or make alterations such as removing walls and altering windows and doors to create a new room. 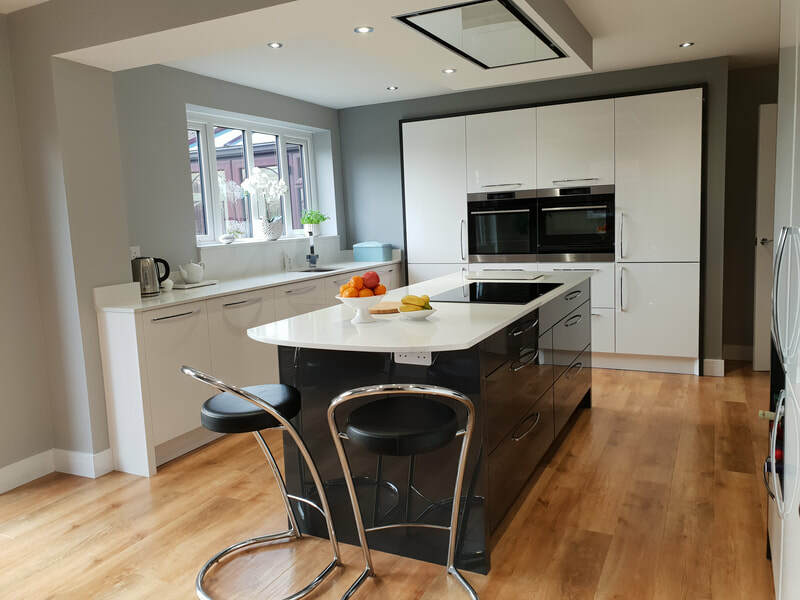 To help you imagine your new kitchen, we create fantastic images of your new room showing any alterations you want. 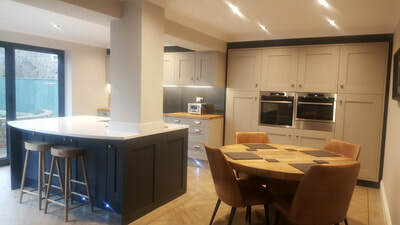 It all starts with a visit to the showroom or with a home visit. 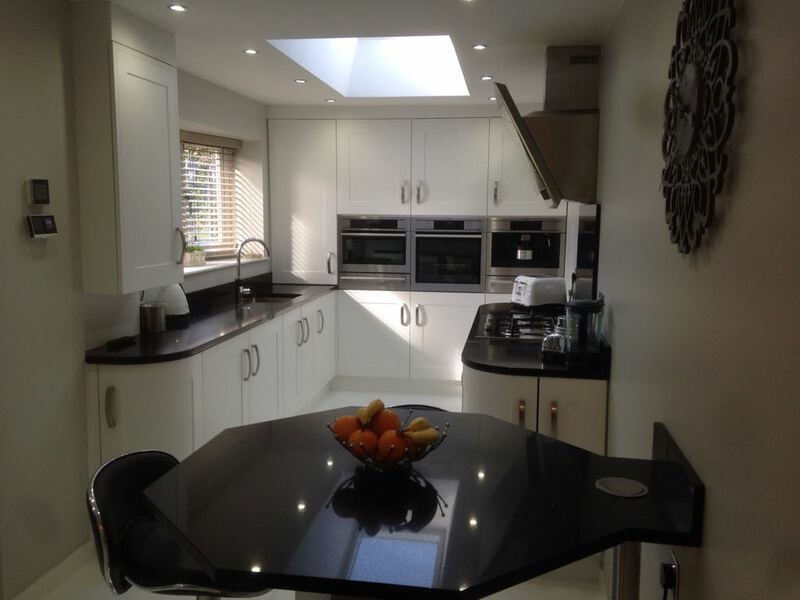 All planning and advice is free of charge with no obilgation or pressure. 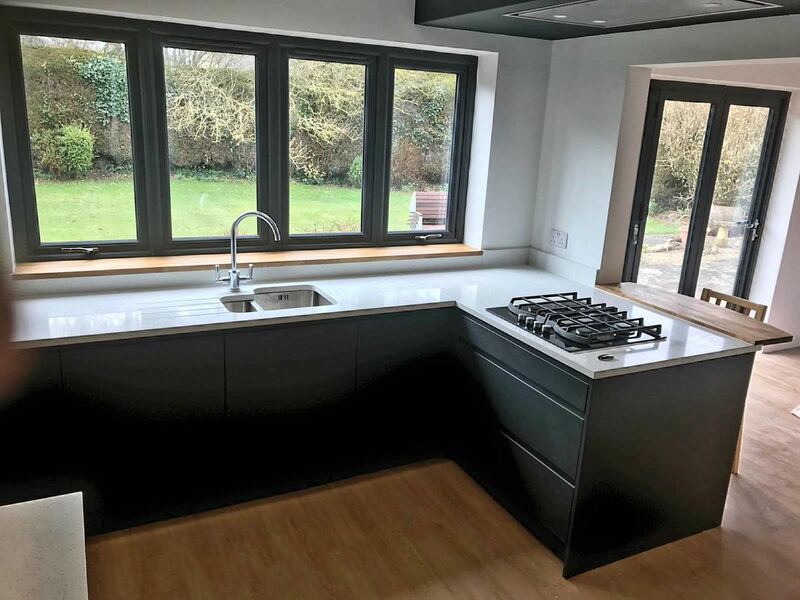 Time to installation varies typically between 4 to 6 weeks and installation can vary in length beteen 1 week and 3 weeks depending on complexity. 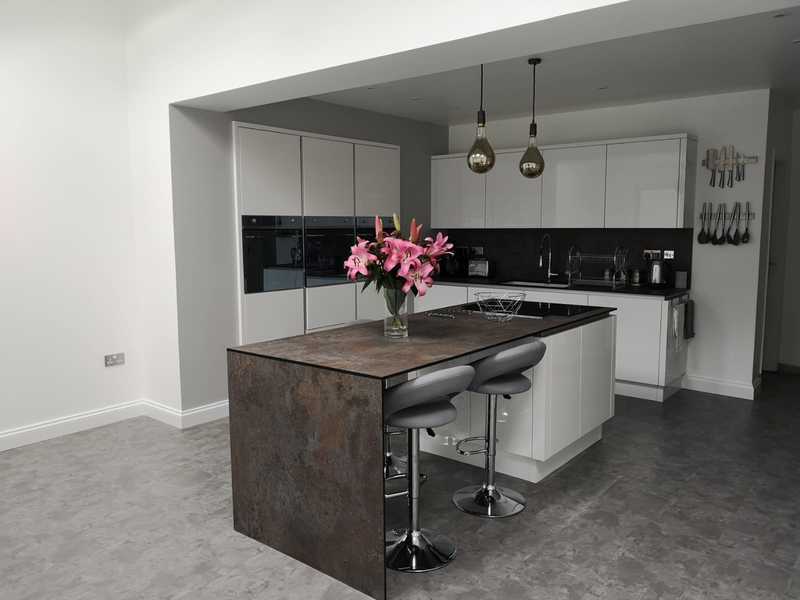 Many levels of finished room are available including flooring and final decoration. 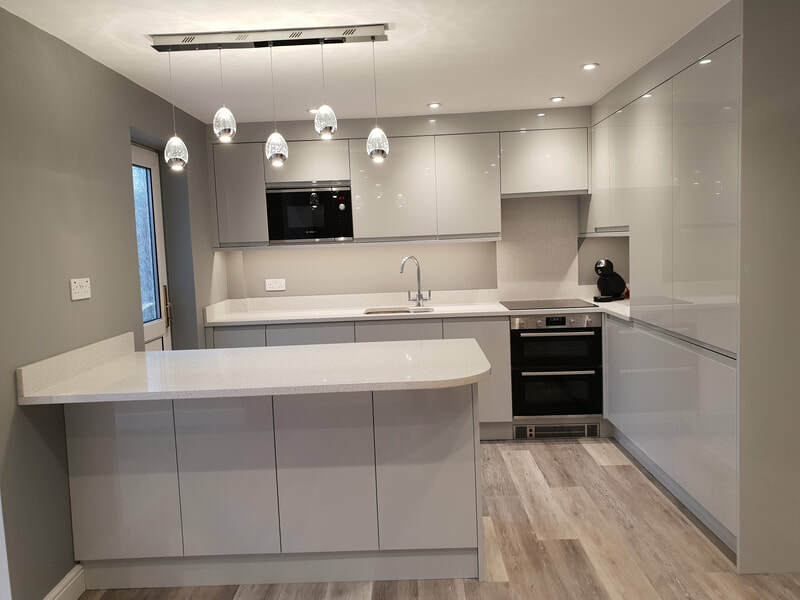 You choose everything you want and leave it to us. Kitchen makeovers are also possible. 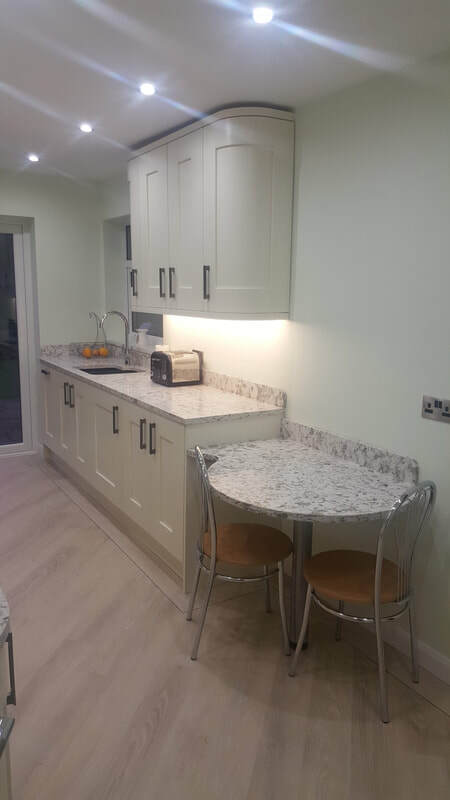 Just change the doors, worktops and side panels to give your existing kitchen a new lease of life! 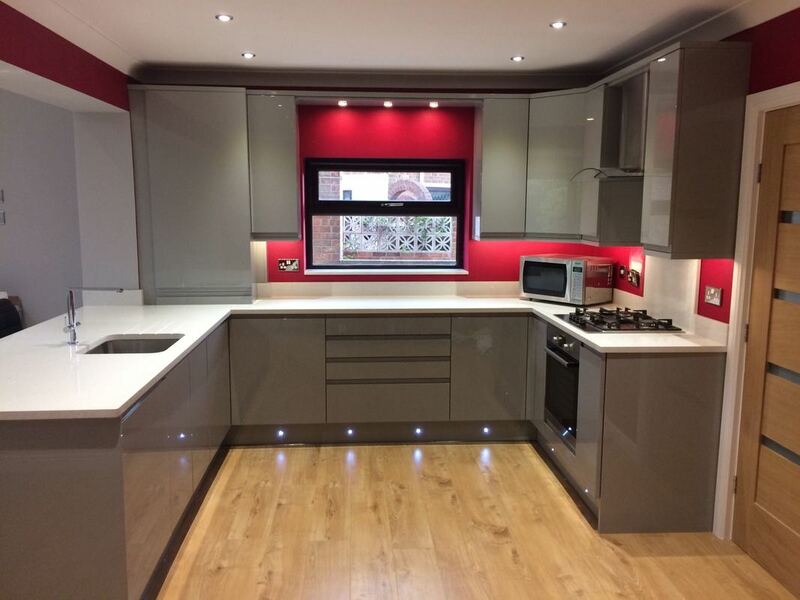 Please call us on 01642 211 161 to get started!